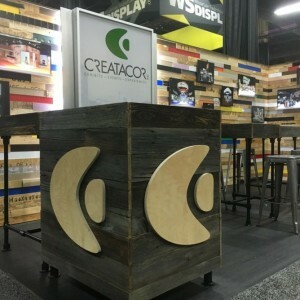 EXHIBITORLIVE 2016 has come to a close and all of us on the Creatacor team had a great week! 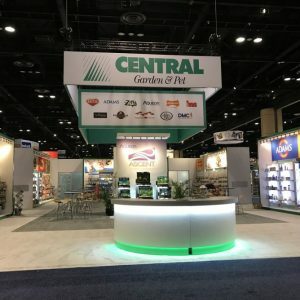 Huber Engineered Materials once again partnered with Creatacor for their participation at the 2015 Institute of Food Technologists (IFT) Annual Meeting. 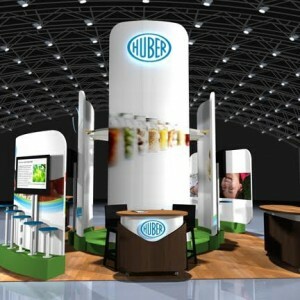 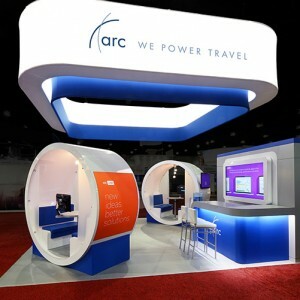 Huber’s 400 square foot custom trade show exhibit was refreshed for 2015.